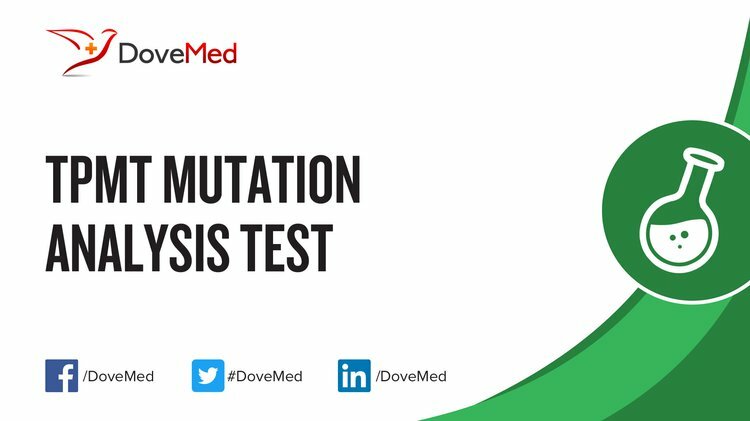 The TPMT Mutation Analysis Test is a genetic test that detects mutation in the TPMT gene. 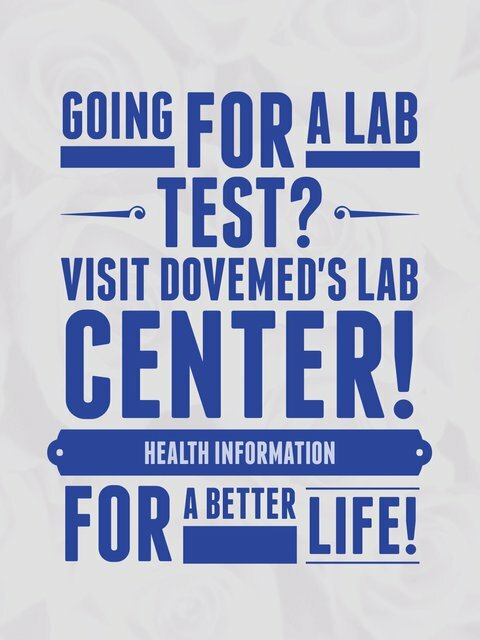 It is used to determine if an individual will have trouble metabolizing certain immunosuppressive drugs. What are the Clinical Indications for performing the TPMT Mutation Analysis Test? How is the Specimen Collected for TPMT Mutation Analysis Test? What is the Significance of the TPMT Mutation Analysis Test Result? Kuhn, J. G. (2002). Chemotherapy-associated hematopoietic toxicity. American Journal of Health-System Pharmacy, 1(59), S4-7. Ford, L. T., & Berg, J. D. (2010). Thiopurine S-methyltransferase (TPMT) assessment prior to starting thiopurine drug treatment; a pharmacogenomic test whose time has come. Journal of Clinical Pathology, 63(4), 288-295. Donnan, J. R., Ungar, W. J., Mathews, M., Hancock‐Howard, R. L., & Rahman, P. (2011). A cost effectiveness analysis of thiopurine methyltransferase testing for guiding 6‐mercaptopurine dosing in children with acute lymphoblastic leukemia. Pediatric blood & cancer, 57(2), 231-239. Pritchard, C. C., Salipante, S. J., Koehler, K., Smith, C., Scroggins, S., Wood, B., ... & Liu, Y. (2014). Validation and implementation of targeted capture and sequencing for the detection of actionable mutation, copy number variation, and gene rearrangement in clinical cancer specimens. The Journal of Molecular Diagnostics, 16(1), 56-67. Costanzi, C., Matiello, M., Lucchinetti, C. F., Weinshenker, B. G., Pittock, S. J., Mandrekar, J., ... & McKeon, A. (2011). Azathioprine tolerability, efficacy, and predictors of benefit in neuromyelitis optica. Neurology, 77(7), 659-666. Kapoor, G., Sinha, R., Naithani, R., & Chandgothia, M. (2010). Thiopurine S-methyltransferase gene polymorphism and 6-mercaptopurine dose intensity in Indian children with acute lymphoblastic leukemia. Leukemia research, 34(8), 1023-1026.